What a location! Secluded yet 35 minutes from Ft Collins/Denver/Boulder. Very cute 3BR/3BA, open floor plan; main floor includes new carpet in the living room, gas fireplace, island kitchen, stain less steel appliances. Upstairs: master suite and 2 smaller bedrooms. New high effiency water heater and furnace installed 2 mos ago, front loading washer and dryer included. Amazing centralized park maintained by HOA. Sandstone Ranch, Union Reservoir within min. Stop by and take a look! HOA also includes non potable water for lawns. 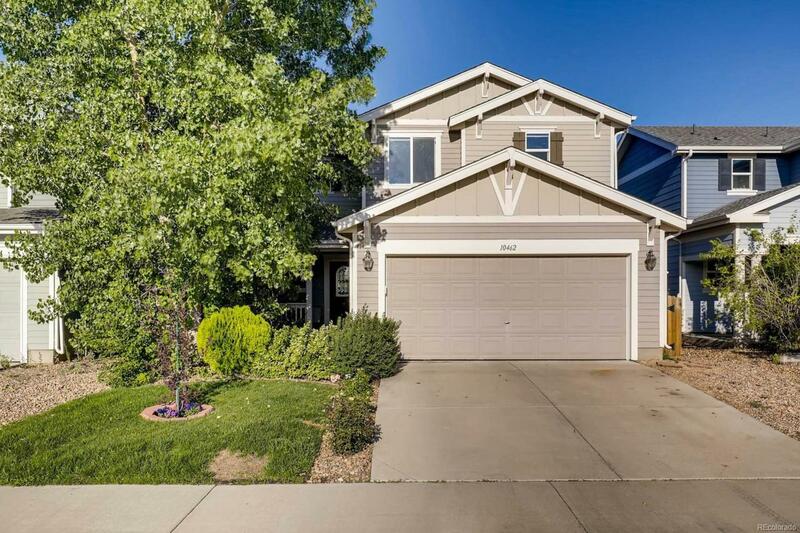 Offered by Niwot Real Estate Inc.